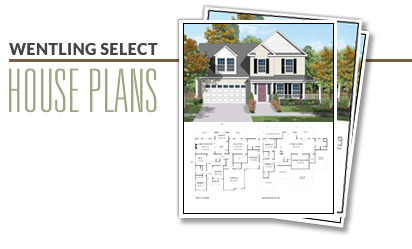 This popular narrow-lot plan includes all the amenities found in traditional wide lot homes - a two-car garage, separate family room, large master suite and an optional bonus room over the garage. A generous front porch can wrap around to the side of the house on wider lots to give the house more street presence. This plan includes a basement foundation.